Kobe’s done a great deal throughout his basketball career. But what if Kobe decided to stay in his lane? He may have gone to college as a Blue Devil, not win as many Larry O’Brien trophies, play in the League as a Charlotte Hornet and maybe, just maybe, still be wearing high tops. Some of those things almost happened to Bryant and this weekend’s release gives us a glimpse of what could’ve been. 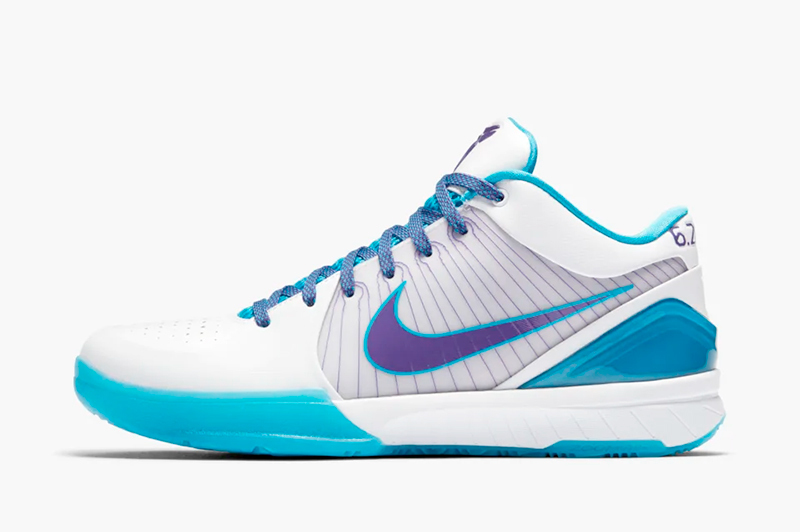 With the success of the Kobe Protro (performance retro) series, Nike Basketball decided to bring back one of the best in the line – the Zoom Kobe IV. Both Bryant and Nike Creative Director of Innovation Eric Avar made believers out of everyone that a low top could still give optimum support at the game’s highest level. 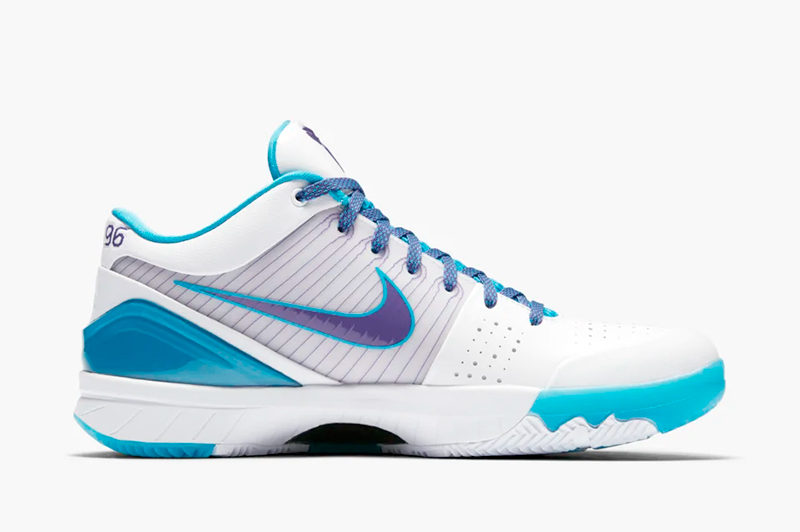 The Zoom Kobe IV may not have been the first-ever low top, but it being lightweight, making it attractive to both shifty guards, forwards and bigs alike. The original shoe from 2009 had tech that was ahead of its time. 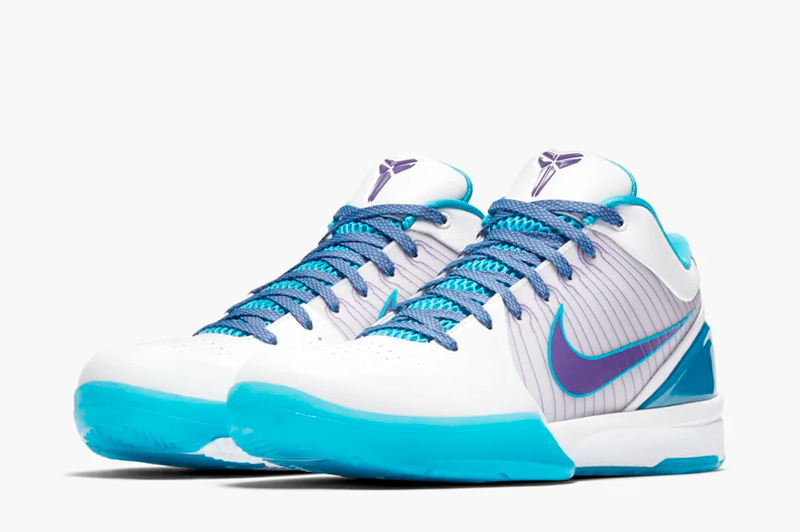 The Flywire uppers, Lunarlite foam (forefoot), Zoom Air (heel) and a full-length Phylon midsole made the Kobe IV an instant hit. What better way to debut the Nike Zoom Kobe IV Protro than on All-Star Weekend. 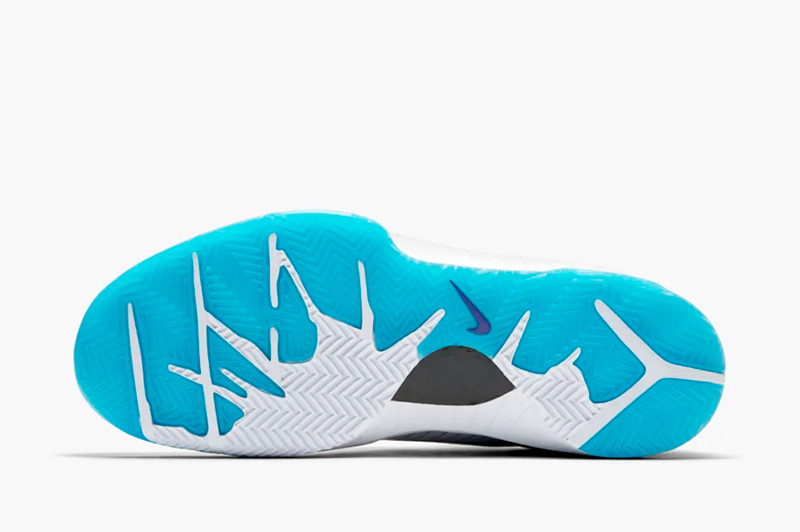 With the game being played in Charlotte, it seemed fitting for Nike to debut them in the ‘Draft Day’ colorway, as they were done in the Hornets’ team colors. 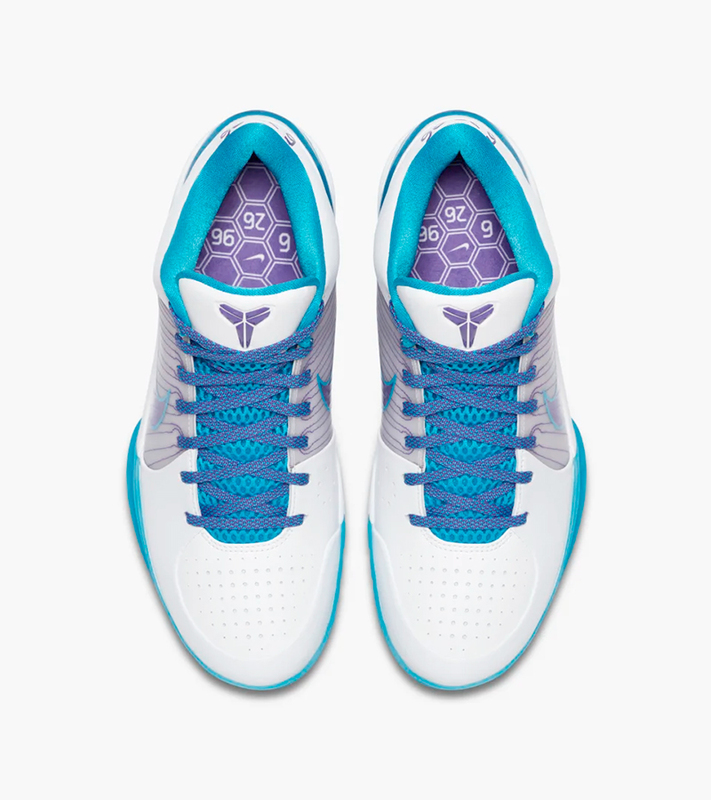 Just like the Zoom Kobe I Protro, the IV showcases some updates to make the shoe game ready. The shoe features an adjusted vamp, a sleeker heel shape and a wider outsole traction. 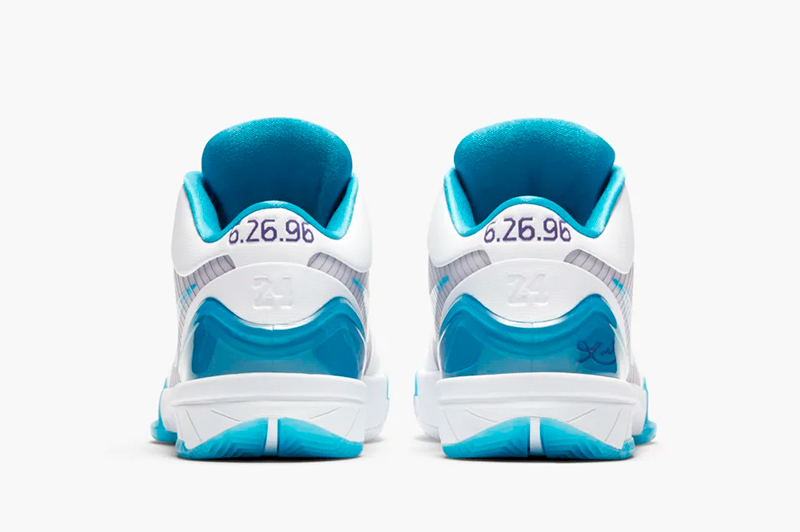 Aside from the Hornets color blocking, the date 6.26.96 can be seen on the heel as well as on the re-branded insole. For those not too familiar, that was the date Kobe Bryant was drafted into the NBA by the Charlotte Hornets. 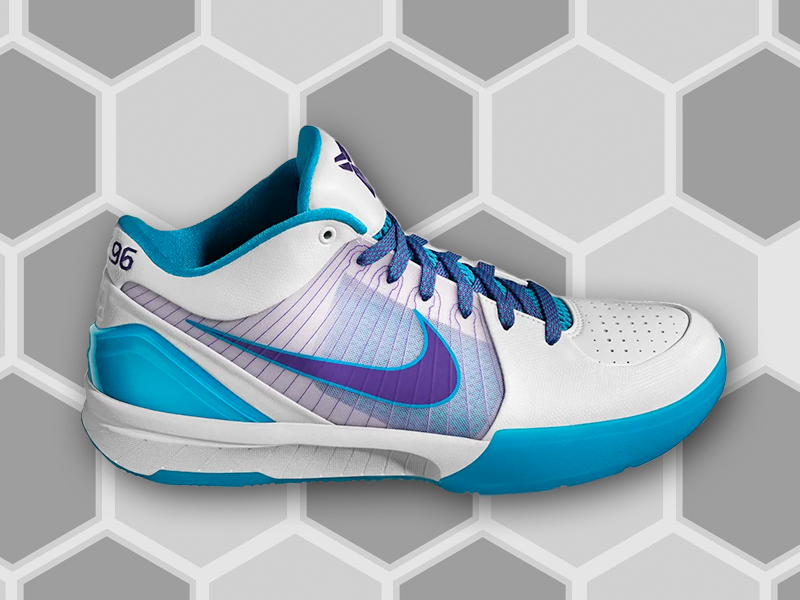 The Nike Zoom Kobe IV Protro ‘Draft Day’ drops this Thursday, February 14. shoe retails for Php 8,995. Titan is offering a limited number of pairs via their RSVP program beginning 2pm today. 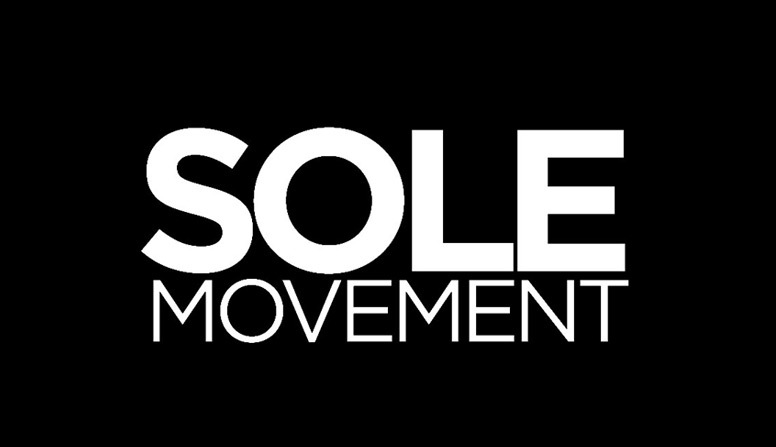 All unclaimed pairs will be made available on a first come first serve basis.